Personal Injury Lawyer Miami – Shamis & Gentile, P.A. It’s no fun being injured in a car accident. It’s even less pleasant when you receive a huge bill for your medical treatment. Why you should have to pay such a huge amount of medical bills when you weren’t even the cause of the accident? It’s time you took action and gave the bill to the same person whose actions caused the crash in the first place. To do this, you will need to hire the services of a Miami personal injury lawyer. What Can a Miami Personal Injury Lawyer Do to Help You? There are many things that a Miami personal injury lawyer can do to make sure you get the help you need to cover all of your bills. 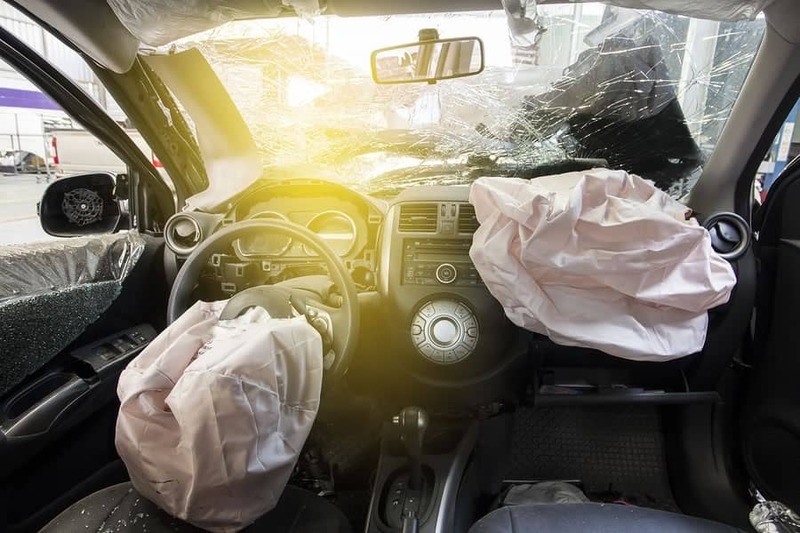 The main thing that a Miami car accident lawyer can do to help you is to gather up all of the evidence – such as accident reports, insurance documentation, and all of your medical bills – to show that you received a serious financial blow as well as injuries in your accident. Your personal injury lawyer will then do their best to prove to the court that your injuries deserve serious attention and full financial compensation. It’s important to remember that your injuries don’t end when you get out of the hospital. Even while you are physically healed, you still have a mountain of bills to deal with. You may even have been fired from your job because you missed too many days while you were in the hospital recuperating from your injuries. A Miami personal injury lawyer will help you get the financial payout you need to keep your home, car, and other possessions from being repossessed due to your inability to pay your bills. The time to contact your car accident lawyer and arrange for your time in court is now. This is a settlement that you need to receive in order to straighten out your financial situation and regain your full independence. If you were not the cause of the accident in which you were injured, it shouldn’t be up to you to shoulder the full financial burden of your recovery. A Miami car accident attorney can help you get the payout you need to cover your costs and move on with your life. Shamis & Gentile P.A., are experienced in a variety of claims from Car accidents, Distracted driving, Rear end collisions, Rollover accidents, Motorcycle crashes, Truck accidents, Auto & motor vehicle accidents, Bicycle accidents, Slip and falls/trip and falls. Our Miami Personal Injury Lawyer firm is committed to helping our clients obtain legal compensation for harms caused by the negligence of third parties. All cases are handled under a contingent fees. For a free consultation with a Miami injury lawyer call us at 305-479-2299 or email us info@shamisgentile.com.